2018 has been a truly wonderful year for U.R. Our Hope. We have grown and added far more families than ever to our organization. 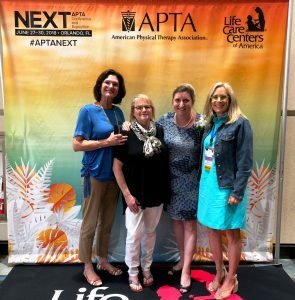 We’ve built new partnerships, made headway in the diagnostic journey for many, found a diagnosis for others, and our medical liaison was recognized by the American Physical Therapy Association (APTA). 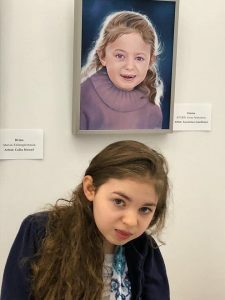 This year we built a partnership with the Rare Genomes Project at Broad Institute of MIT and Harvard which has led to new research study opportunities for our families and several who are currently undergoing testing to find a diagnosis. Our medical liaison, Mary Elizabeth, visited the Broad Institute and spoke with the program founders and researchers to learn more about their program and helped many of our families apply for the project. 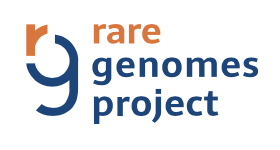 The Rare Genomes project seeks to study the whole genome to discover the underlying cause in ultra rare diseases. 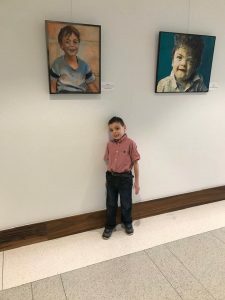 Many of our families who were accepted to the program have exhausted all other options available commercially through their doctors’ offices and we have hope that the Rare Genomes Project will provide long awaited answers. 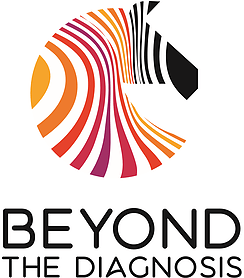 Another important partnership this year has been with the Beyond the Diagnosis Art Exhibit. 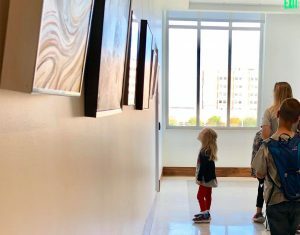 We were very lucky to connect with Patricia Weltin of Beyond the Diagnosis and are honored to have worked together with the Texas State University Department of Physical Therapy to bring this unique exhibit to Texas for the very first time. 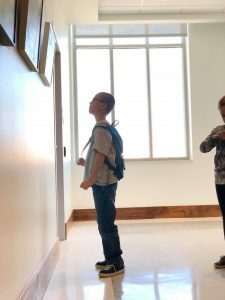 In its time here, the exhibit brought families from across the United States to view their child’s portrait in exhibition for the very first time. Supporters of U.R. 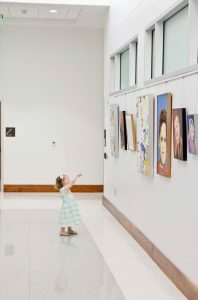 Our Hope traveled to see the exhibit for our special opening night event and during our family meeting where our local families were able to view the portraits at their leisure with activities for our U.R. Our Hope kiddos. Patricia was our guest of honor at the Evening of Hope Gala where she shared her story about the humble beginnings of this unique art exhibit. 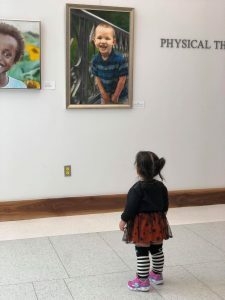 Beyond the Diagnosis seeks to connect art with medicine, and artists from around the world have been commissioned to capture the spirit of children living with rare diseases. 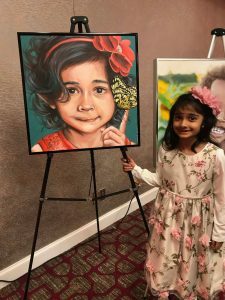 With over 7,000 rare diseases, Beyond the Diagnosis hopes to put a face to all 7,000 diseases and encourage people to see beyond the diagnosis. 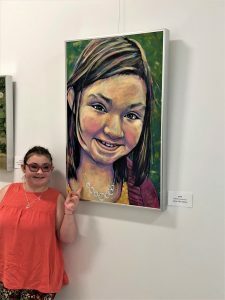 Rikki traveled from Alaska with her family to see her portrait. Our medical liaison, Mary Elizabeth, also recieved a very prestigious award this year for her work with U.R. Our Hope in her field of physical therapy. The APTA Societal Impact Award specifically recognizes individuals who exemplify the compassionate nature of the physical therapy profession by exhibiting a distinguished commitment toward philanthropic initiatives, raising public awareness on key societal issues, and demonstrating how physical therapy can be applied to address these issues. 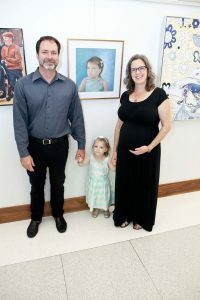 In collaboration with TGEN, one of our families found a diagnosis and those results were published in the American Journal of Medical Genetics. 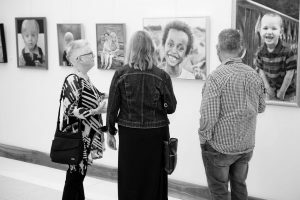 Sometimes, when a diagnosis is found, it is so rare that there is very little information available and it begins a new journey of finding other affected individuals. This paper outlines the journey of our family in hopes of finding others with a similar diagnosis. U.R. Our Hope was cited as a contributing author and is one of the first non-profits to receive such a distinction. 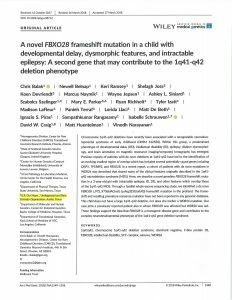 We hope this paper leads our family to finding others with similar diagnoses so that they can form their own network and learn more about this condition together. Research is an important part of the journey to finding rare diseases and publishing those reports helps doctors, researchers, and families find one another . 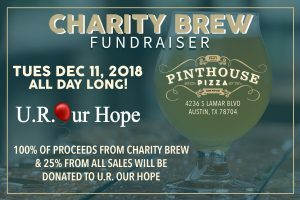 We will end 2018 with a fundraiser at Pinthouse Pizza on December 11, 2018. Pinthouse will be donating 100% of profits from pint sales of their special charity brew. Additionally, 25% of sales from the entire day will be donated to U.R. Our Hope. Grab your coworkers and stop by for lunch or bring your friends or family for dinner! 2018 has certainly been a year full of HOPE for us and we look forward to 2019 with grateful hearts and renewed hope. We thank everyone who has supported us this year and look forward to your continued partnership in the coming years. Please consider U.R. 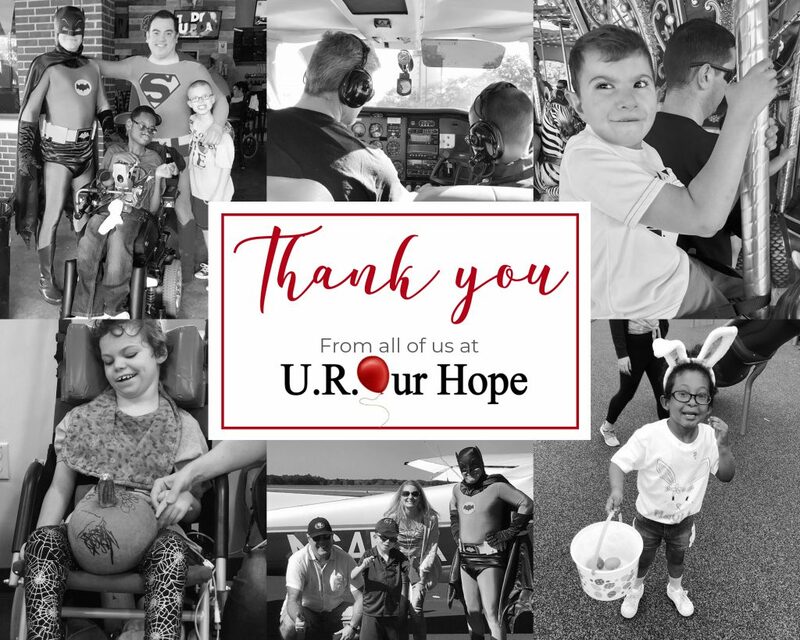 Our Hope during Giving Tuesday this year to help us continue serving families with Undiagnosed and Rare Diseases in central Texas and beyond. 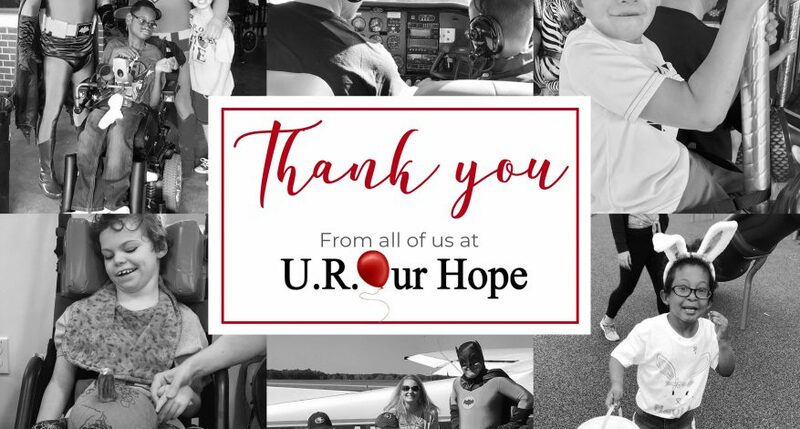 Stay tuned for information about 2019 events including Rare Disease Day, our first family conference, new fundraisers, and our 7th Annual Evening of Hope. If you or your business would like to become a sponsor for 2019, please contact us for details.